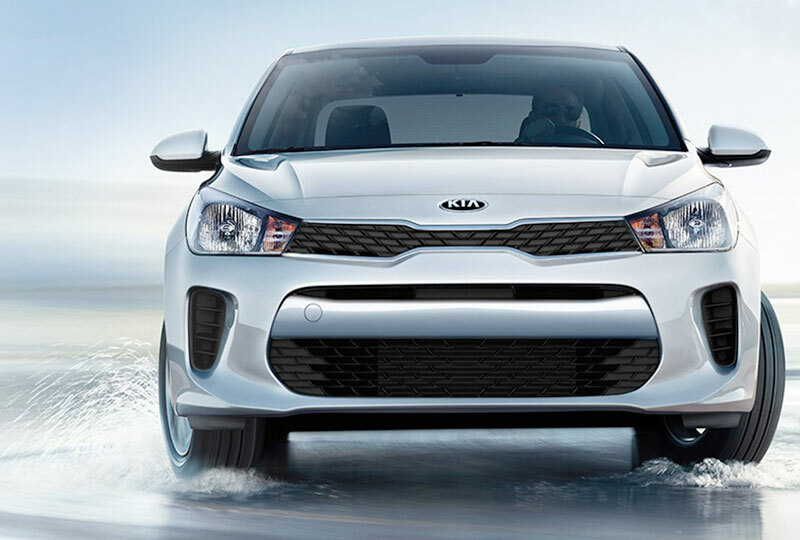 The 2019 Kia Rio from Bev Smith Kia of Fort Pierce, FL – serving Okeechobee, Stuart, Port St. Lucie, Vero Beach, Palm City, West Palm Beach, Jupiter, & Hobe Sound, FL – is the right size for every adventure. 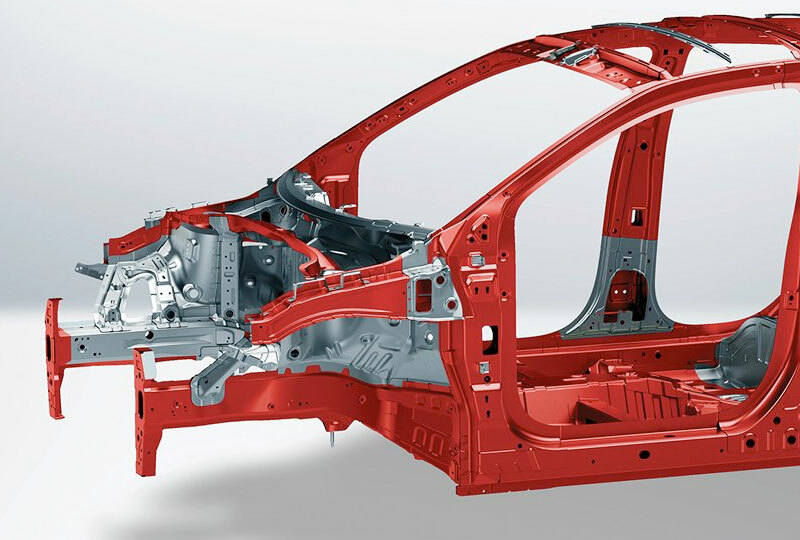 Let this compact sedan enhance your every day with added convenience in a body frame that slips in and out of any situation. A bold black mesh grille sits between two halogen headlamps that illuminate your drive. Impressive fuel capabilities help you go further on every tank, thanks to an estimated 28 MPG in the city and 37 MPG on the highway. Special tricot and woven cloth seating allows you to relax behind the wheel while a 5-inch touchscreen display offers audio on demand. Let the Bluetooth® connection sync your contacts and music with the infotainment system to provide hands-free calling and audio streaming from your compatible mobile device. 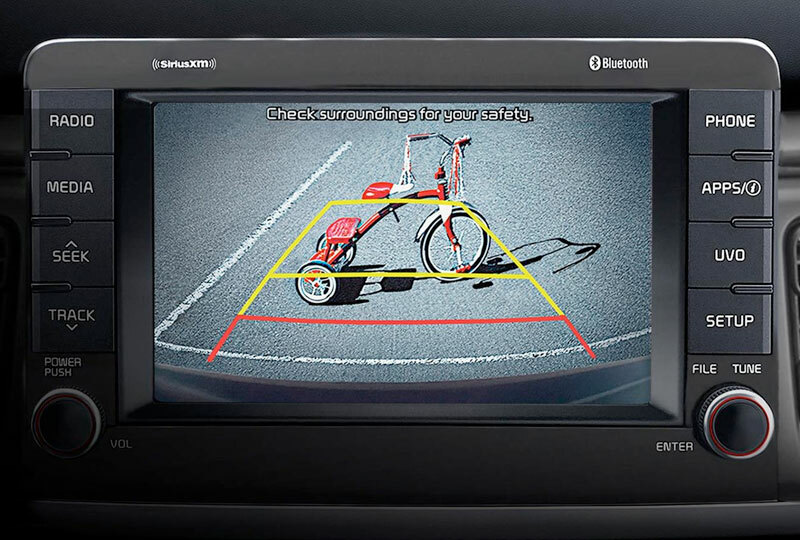 A standard rear vision camera is all you need to get the perfect parking spot, no matter how tight it might be. Today is a great day to buy a new Kia! Visit our showroom to take your test drive at 5655 US Highway 1, Fort Pierce, FL 34982. 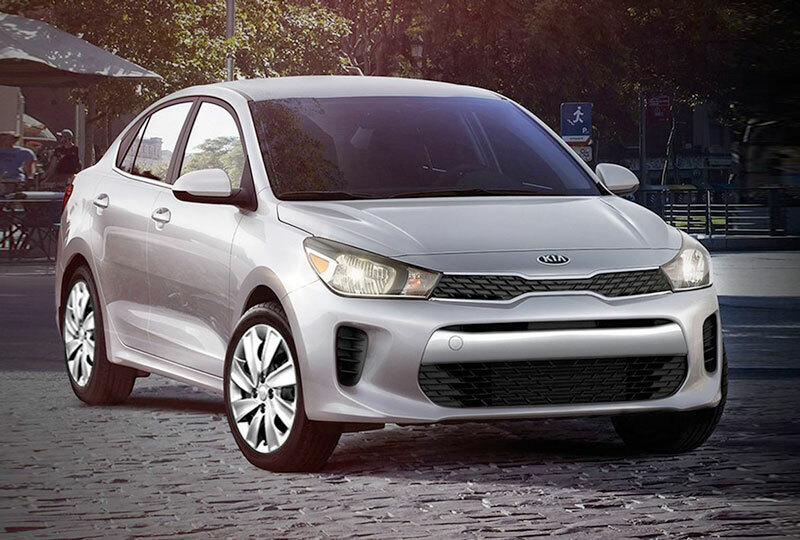 We’ll show you how Bev Smith Kia of Fort Pierce is saving you the most on a 2019 Kia Rio!